South Racing brought all five of its cars to the finish of the first week after some of the toughest special stages the event has thrown at competitors since the race toured the Mauritanian Sahara in Africa over 10 years ago. Punishing heat, tricky navigation and some of the most difficult sand dunes anywhere on the planet failed to stop the South Racing quintet reaching the rest day in La Paz in 16th, 17th, 32nd 34th and 41st overall. It was a mammoth performance by the entire team to maintain its 100% finishing record against such adversity. 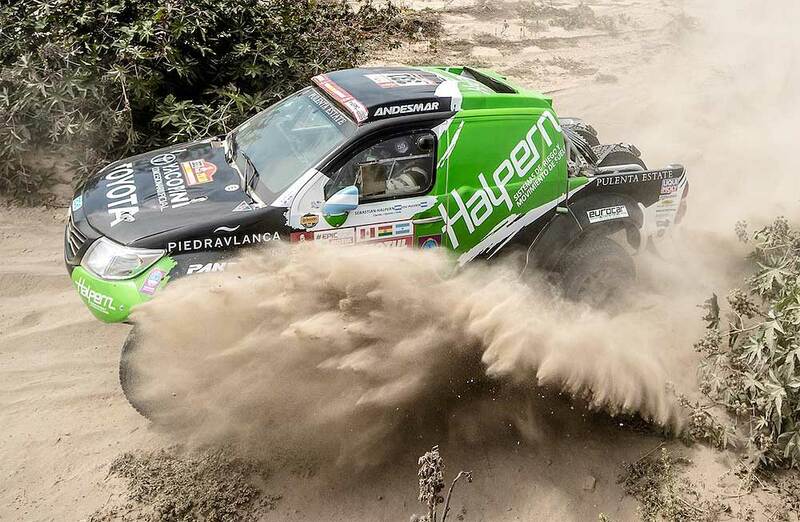 The Argentinean pairing of Sebastian Halpern and Eduardo Pulenta led the way in 16th position after a solid performance in their South Racing Toyota Hilux (No. 331). Like everyone, Halpern lost time in the dunes, but emerged without major issues to remain on course for a top 10 finish. 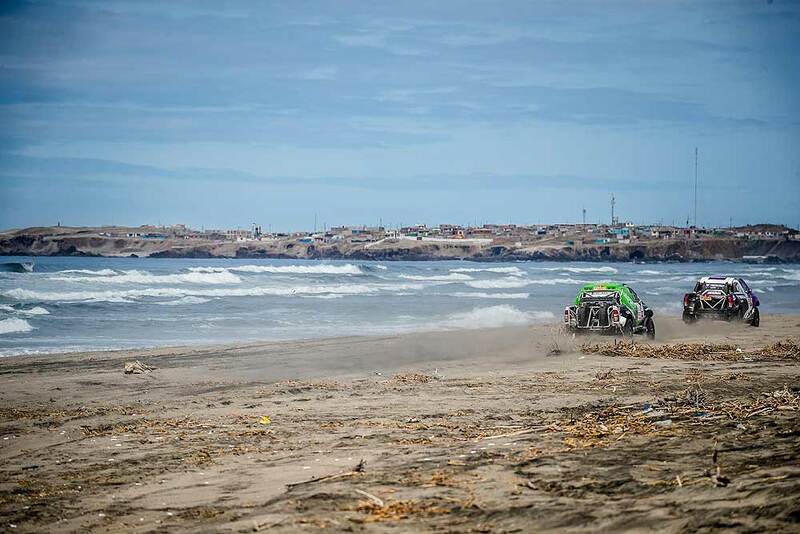 Marco Bulacia and new Argentinean navigator Eugenio Arrieta reached La Paz a mere 03:01 minutes behind their rivals in the first of the two South Racing Ford Rangers. The Bolivian had been ahead of Halpern until dropping over 10 minutes on the first of the stages at altitude between Arequipa and the rest day. The South African pairing of Hennie De Klerk and navigator Gerhardt Schutte have delivered an impressive rookie performance in the Volkswagen Amarok. Two places and 01:35:04 hours further behind, in 34th overall, are the German father and son crew of Juergen and Maximilian Schroeder in the Nissan Navara. 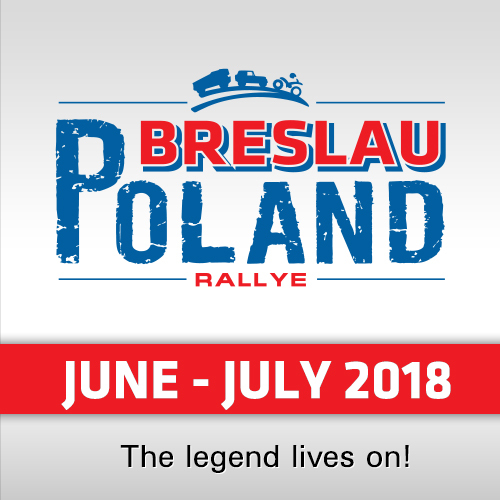 They overcame their fair share of delays in the dunes and recovered well to stay on course for a push towards the top 20 over the remaining eight stages. 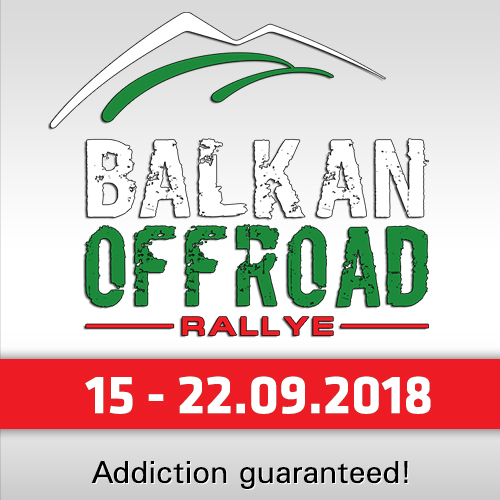 Tomáš Ourednicek and navigator David Kripal recovered well from earlier delays that dropped them to the rear of the rankings and they have found a competitive and safe pace over the last few stages in the second of the South Racing Ford Rangers. The Czech duo for 41st overall in La Paz. "It has been a difficult week for all the teams involved and, for sure, a proper Dakar with dunes, mud, tracks and a huge challenge for the drivers, the team and the mechanics who have to work day and night sometimes," said South Racing’s managing director Scott Abraham. "The effort is often on their shoulders and I think the fact that South Racing is the only team that has all its cars entered still at the rest day is a testament to their efforts. It also shows the quality of the week we do and the passion we have. The drivers have done a great job." "Okay, the dunes caught them out some days, but they have come back and recovered. 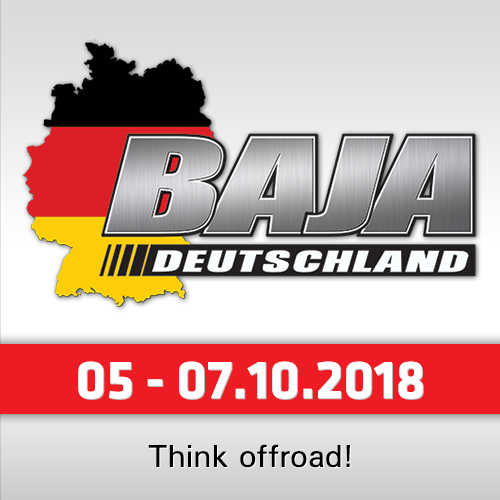 We must also remember that our crew of Mathias Behringer, Stefan Henken and Marco Moreiras in the T4 have been critical on some of those days and they are also in the top 20 (17th) in the truck classification. All in all, it’s been a good start and we look forward to getting through the Marathon day and reaching the tracks in Argentina."